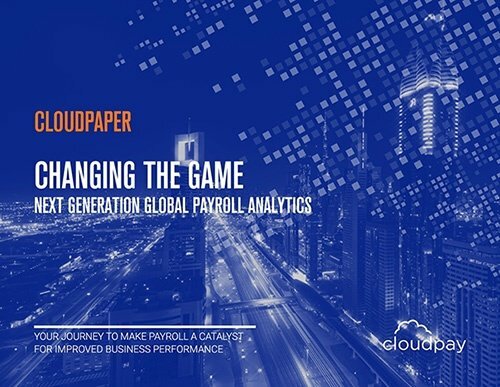 In the latest episode of Payday, the Global Payroll Podcast, CloudPay welcomes Melanie Pizzey for a candid conversation about the challenges facing payroll professionals as they work to meet their organizations’ growing global needs, the knowledge gap that currently exists within the relatively new world of global payroll, and how education and shared resources are the answer to those issues. A committed payroll industry veteran, Melanie Pizzey founded the Global Payroll Association in 2014 with the specific intention of helping payroll professionals around the world expand their understanding of the unique needs, challenges, and requirements involved in processing payroll across a global presence, as opposed to within a single country. Since then, the GPA has published a wealth of articles and resources to help those professionals make sense of the global industry, its sometimes contradictory requirements, and the range of technology options available to teams. Mel’s focus has always been on education, training, and sharing knowledge to help professionals feel comfortable and confident about taking on global payroll projects, a goal that is reflected in the GPA’s work. Her commitment is clear when she discusses the opportunity facing payroll teams to expand their responsibilities and extend the value of the payroll function to higher levels within any company. “The question is: How can we work together? How can we elevate the payroll department?” Mel explains in the podcast. “What we try to do is make as much information as possible available to everyone. 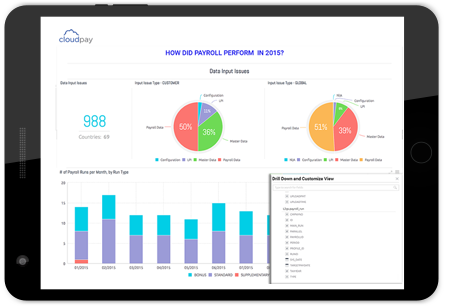 Payroll is the most important department in any company, and there is so much information within the payroll department that you could supply your peers or your CEO. Hear the rest of the conversation — and get a special code for 25% off GPA membership — by listening to the full episode now at paydaypodcast.net or on iTunes. 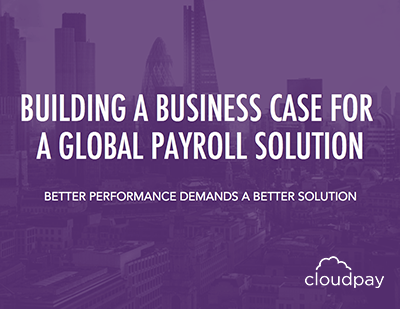 While payroll is anything but a new business need, the move toward managing payroll for dispersed global workforces is a relatively recent endeavor that requires a sharper set of skills. In this episode of Payday, we’re joined by Melanie Pizzey, CEO of the Global Payroll Association, to discuss the maturity of the global payroll space and how shared resources and experience — and committed industry supporters — are key to meeting this modern need.